Top 10 Best ODI Bowlers in 2016: The greater the batsmanship, the greater and even better the bowling has to be to choke the dominators of the game. But the modern ODI bowlers are also showing that they are no less than anyone and can improvise and adapt to meet the standards of the game and beat the batters in their own game. 2016 was a year when many bowlers put up their hands and gave strong performances for their sides. Today, we are compiling the list of top 10 best ODI bowlers of 2016, on basis of number of wickets taken by them. 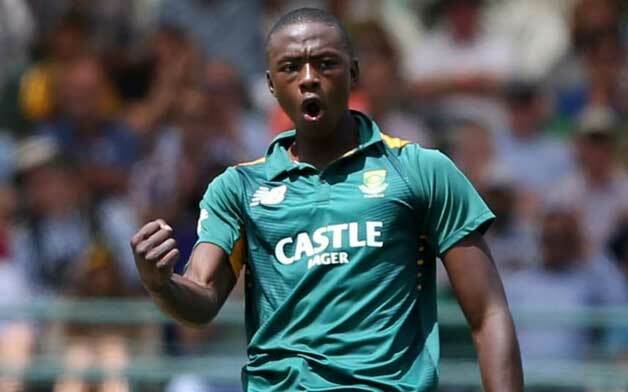 The young Proteas star; Kagiso Rabada is gradually building up his reputation at the top-level. In absence of Dale Steyn, the 21-year-old has been entrusted with the job of leading the South African pace attack, across formats. But you can hardly tell that this young bloke is in third year of his international career. He has shown the temperament and skills of a seasoned campaigner. Right from bowling with the new ball to getting the work done in slog-overs, to breaking partnerships in middle-overs, Rabada is the skipper’s go to man. In 2016, the fast bowler took 22 wickets in 14 innings with an economy of 5.51.